People love playing various different instruments. Playing instruments give them pleasure. Be it guitar, flute, bongo or even drums; they get a worldly feeling by playing them. You can utilize your leisure time meaningfully by playing them rather than by wasting it in some useless activity. But many a times you are worried about storing these instruments. Flute, bongos are some instruments which hardly occupy some space but what if you are a drummer? People in Dubai love music, especially western music. 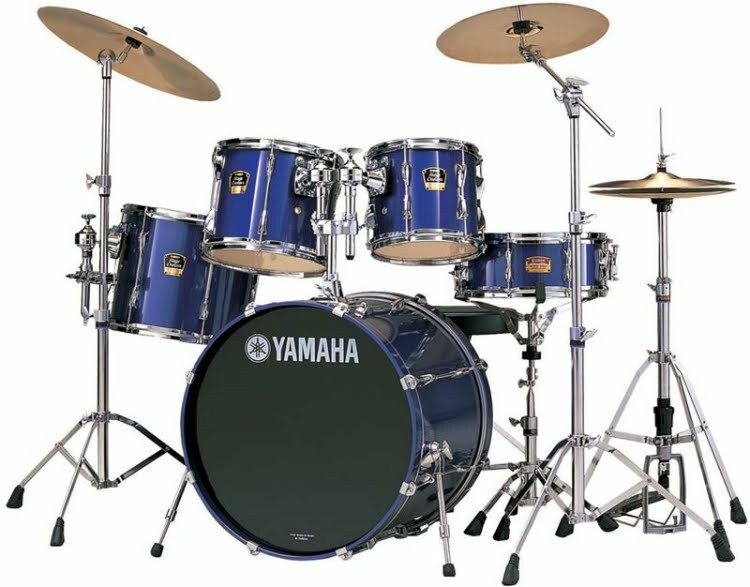 If you are a professional drummer you will surely own a drum kit. This drum kit occupies a huge space at your place and also in today’s busy life you hardly get any time to play the instrument. It is very difficult to handle these instruments. They are needed to be taken care of in a very sophisticated manner. A drum kit contains many components which are very difficult to handle. If you own a large apartment or a villa then you can manage to store the kit. What if you have a small house and if you have kids then it is not at all possible to keep it in your house. Dubai Storage Company is one place which will surely help you with this problem. 24 hour easily accessible storage facility in Dubai is the solution. Just before opting for the storage solution in Dubai make sure that it is the best. The Box is one of the most reputed Dubai Storage Company. We provide high security to your goods and provide with magnetic access cards to easily access the account. We at The Box not only provide with storage facilities but also provide with moving services in Dubai.